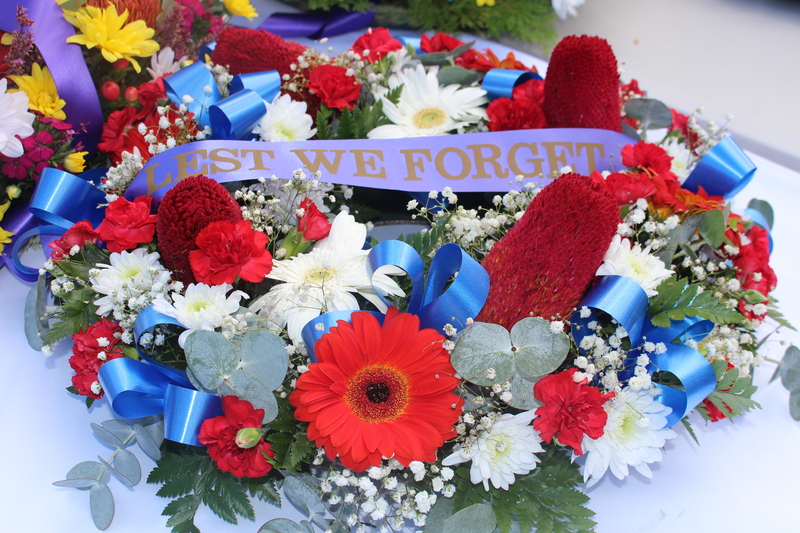 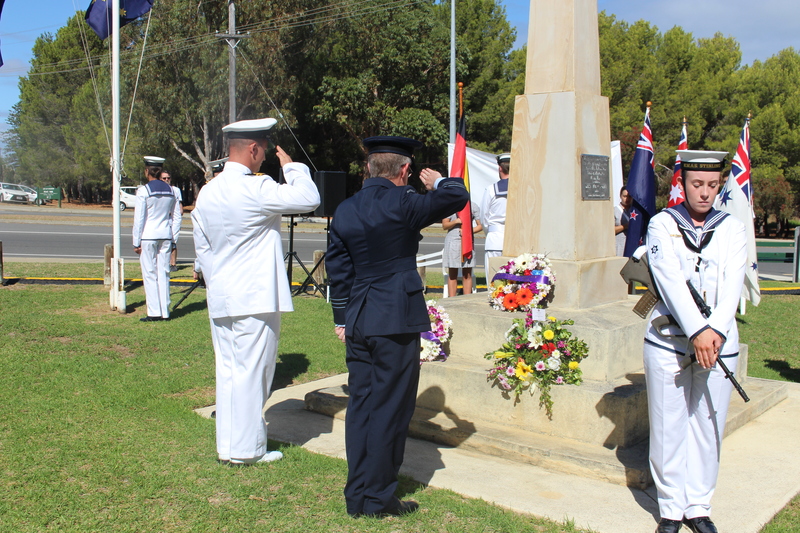 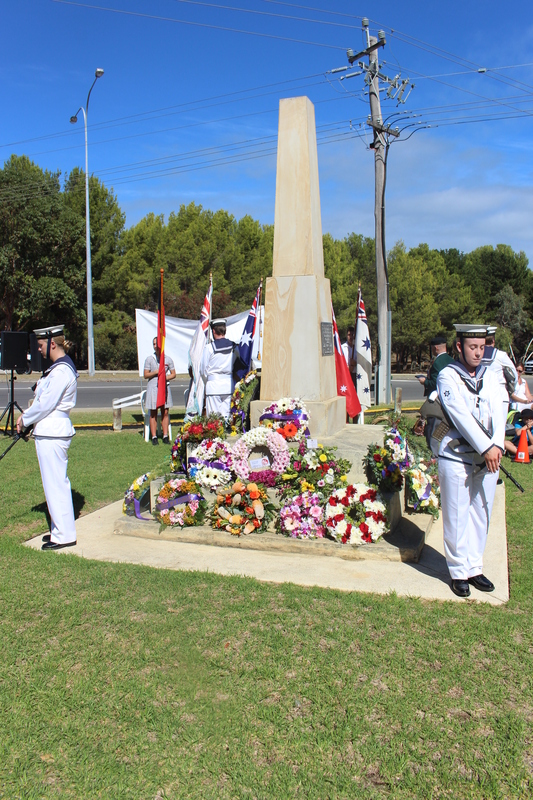 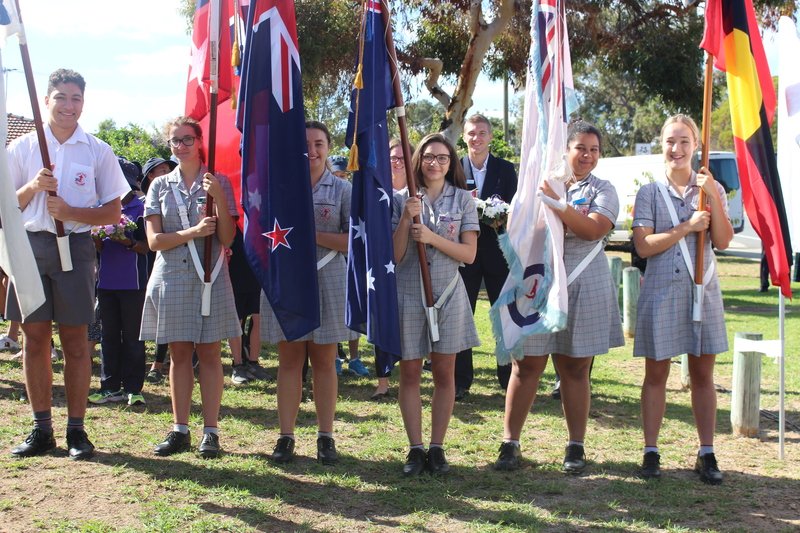 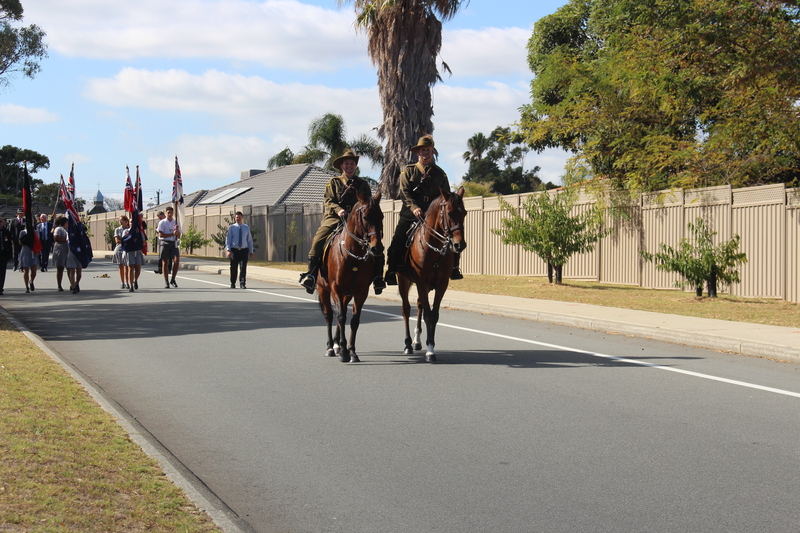 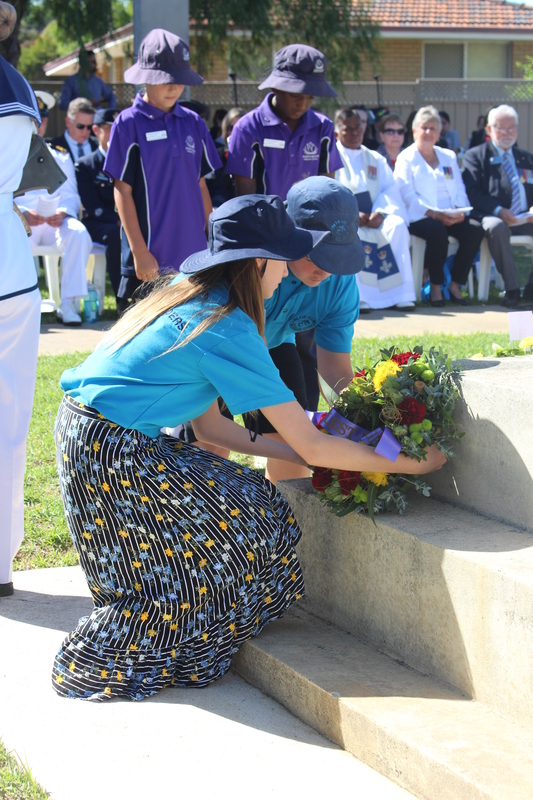 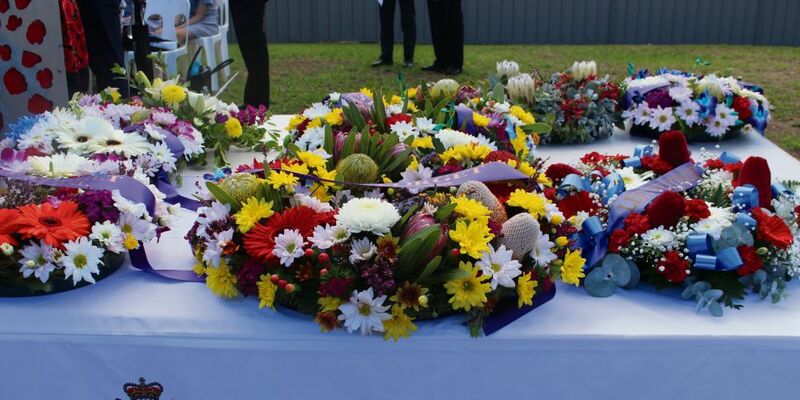 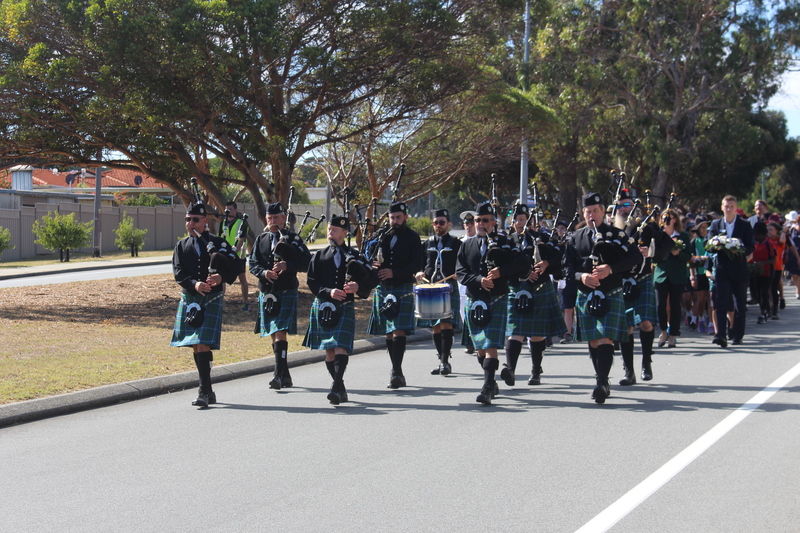 More than 1000 students joined in Cockburn RSL's Anzac Day Youth Parade. 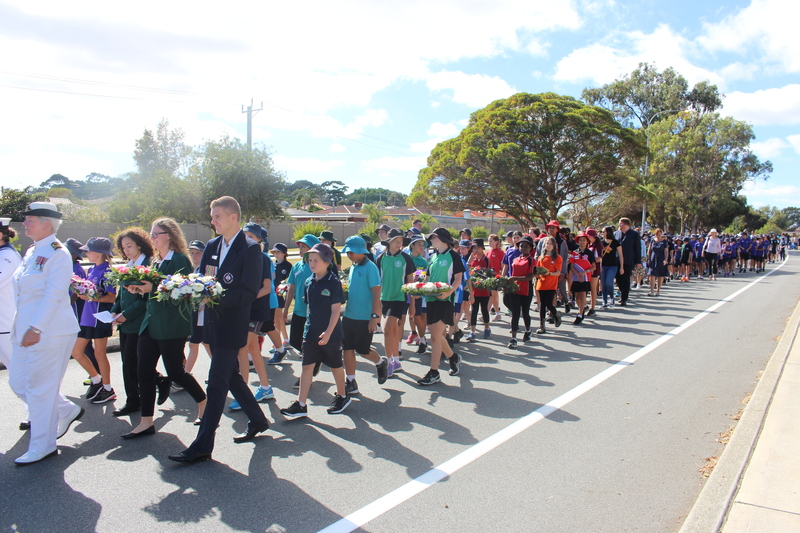 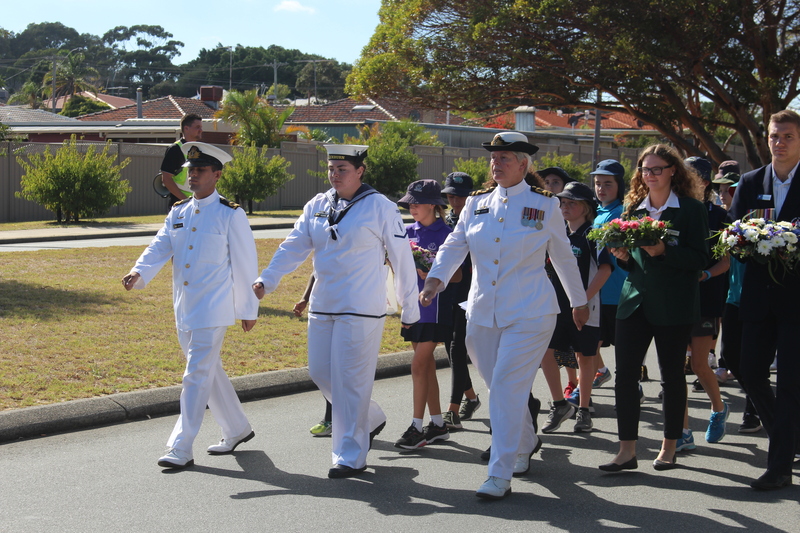 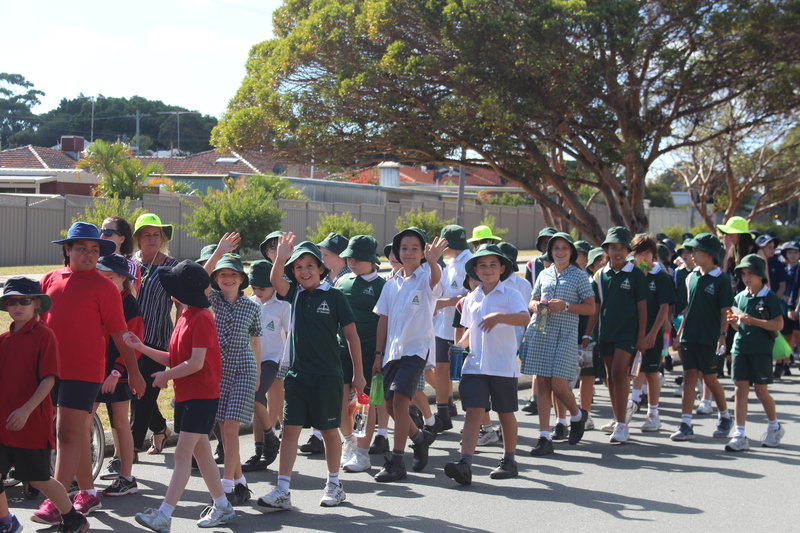 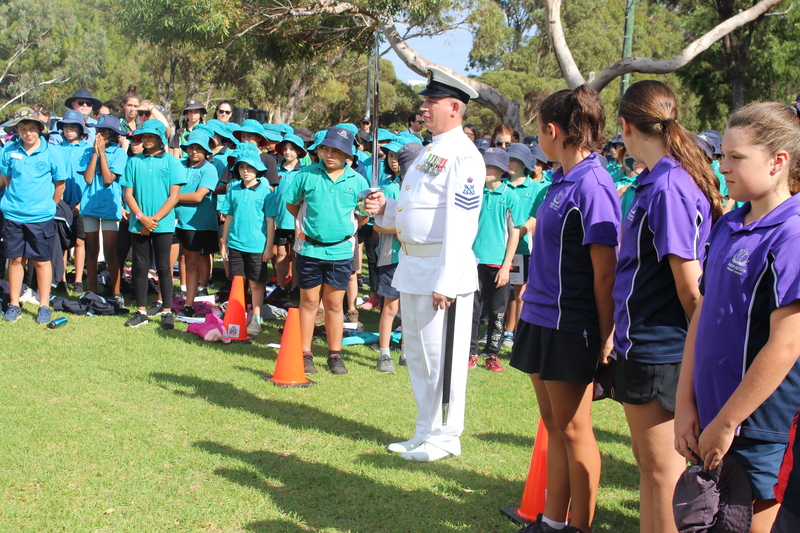 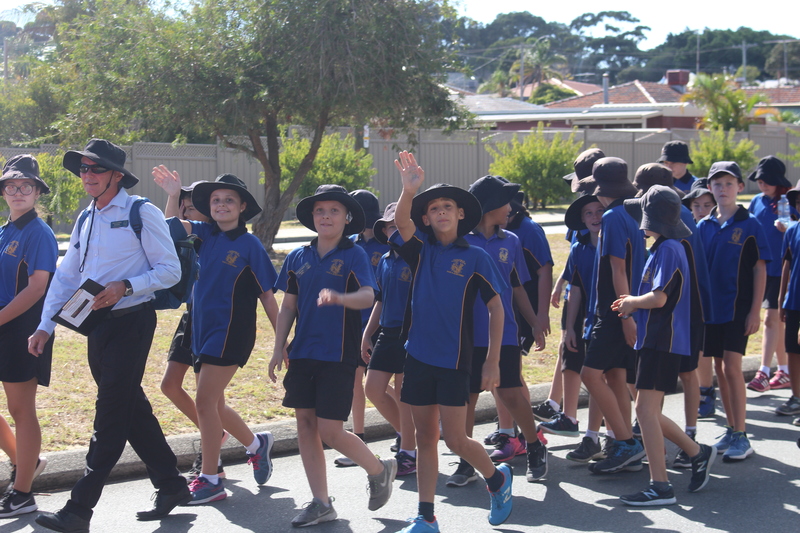 MORE than 1000 Cockburn and Fremantle school students marched through Spearwood on Thursday to honour Australia’s fallen soldiers. 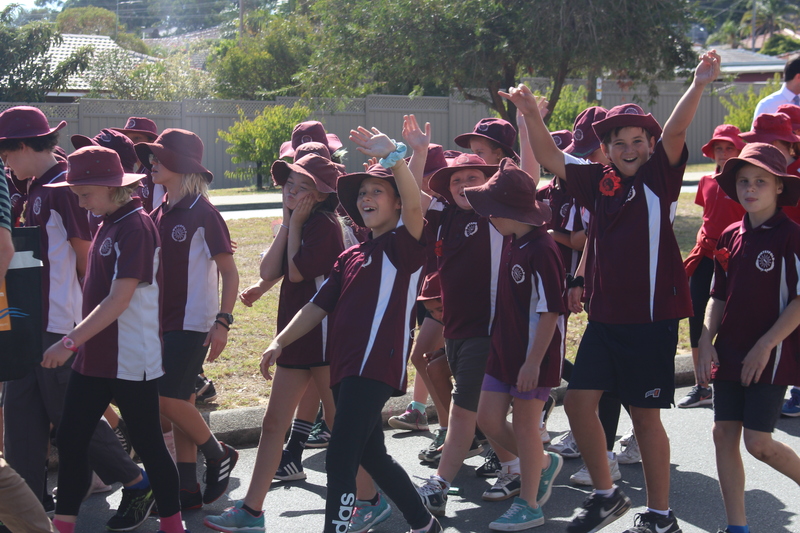 Cockburn RSL’s pre-Anzac Day youth parade saw 1300 students from 27 local schools march from the City of Cockburn’s administration building to the nearby RSL Memorial Park and Field of Poppies, where they held a memorial service. 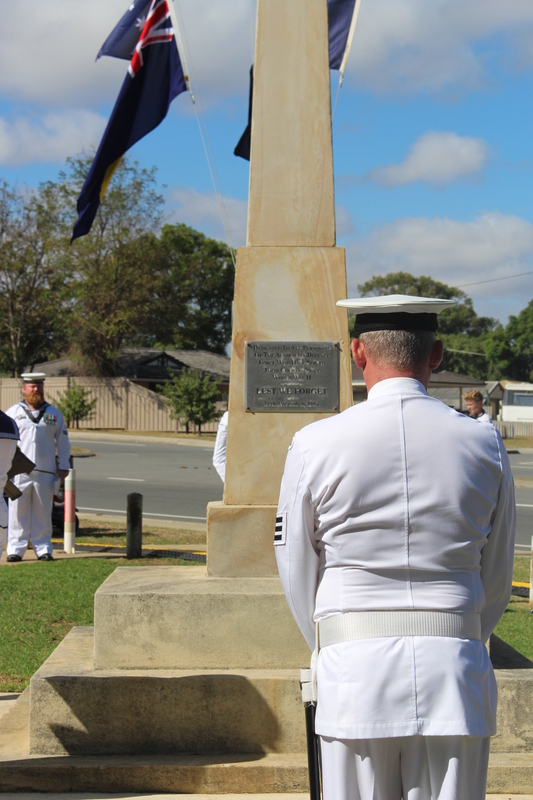 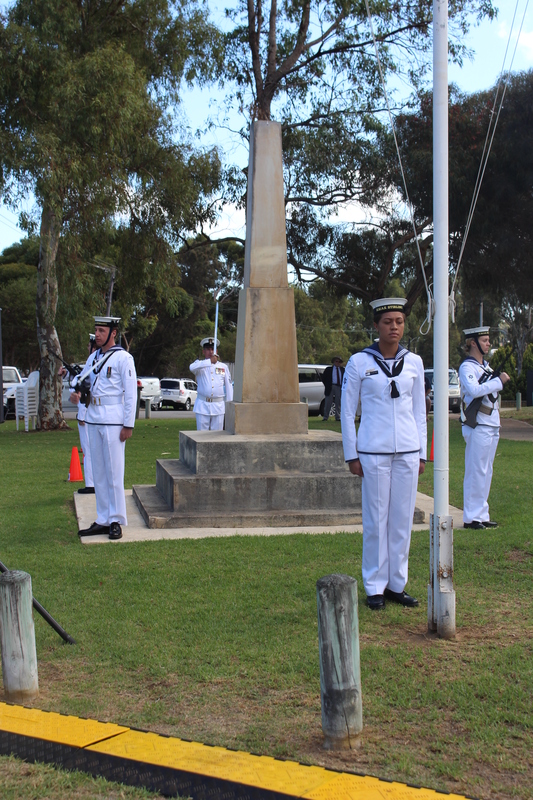 Cockburn RSL’s Arthur Stanton said the Anzac Youth Parade started in 2001 and was the biggest of its kind. 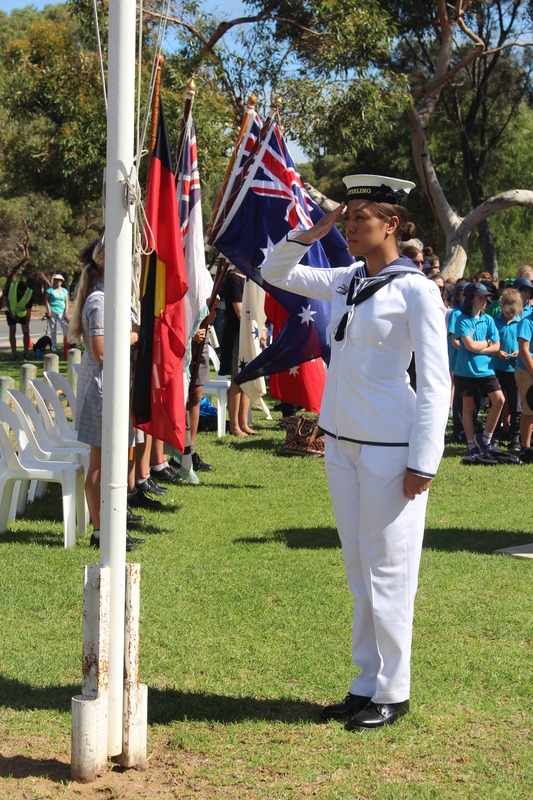 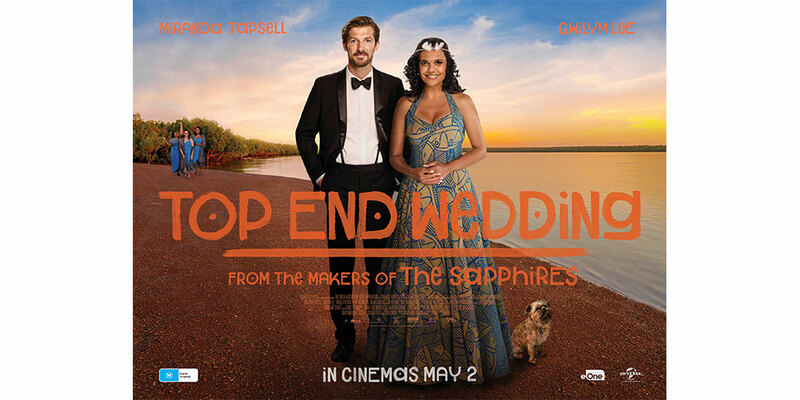 “It is the only one of its kind in Western Australia, there is no known event of this size and kind any where in Australia,” he said.